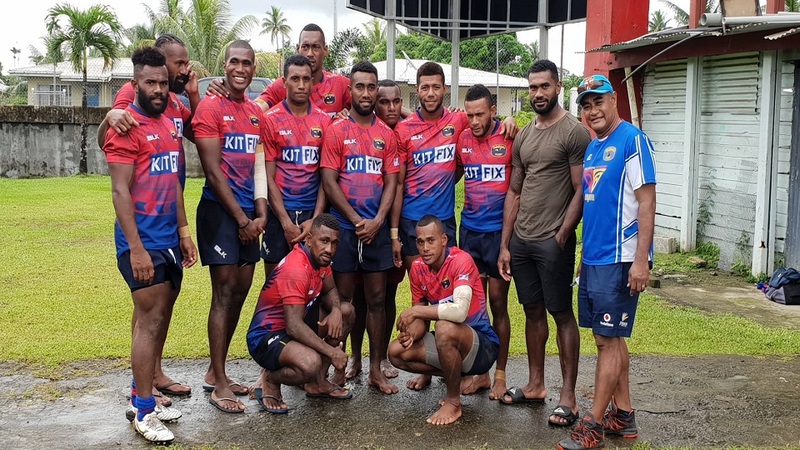 The Tabadamu Reds have qualified to the Cup semifinal after beating Niurua Delta Uprising 19-12 in the first quarter-final of the Tabadamu 7s at Ratu Cakobau Park in Nausori. 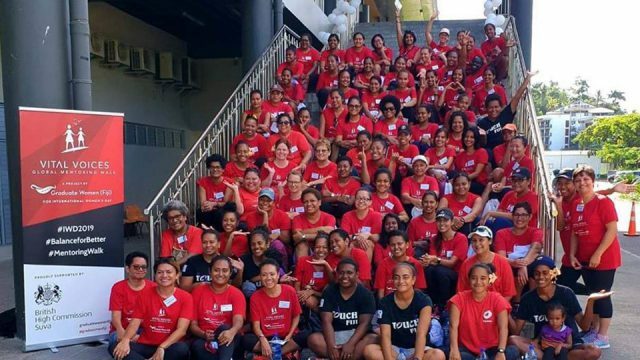 Both sides were locked 12-all at full time before Joseva Talavula scored the winning try in the first half of the extra time. In the other quarter-finals, Warden meets Nakelo while Police battles against Uluinakau Babas and National Fire Authority plays Flying Fish.